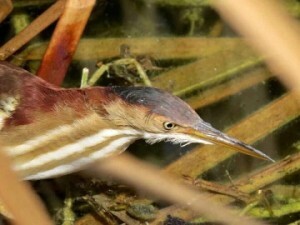 We had a wonderful group of birders this morning for the Bird Patrol led walk at Lakes Park. Thank you to all of those sharp eagle eyes that joined me! 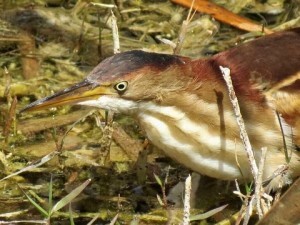 The Morning Meander at Lakes Regional Park yielded some great looks at the Least Bittern that has been rather reliable in the clump of cattails behind the concession stand. I’m looking forward to seeing the photos that were taken… We also managed to spot one of the three limpkins that have been living in the park… For directions and other tour listings, visit the Bird Patrol web site at http://www.birdpatrol.org . 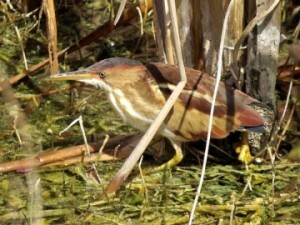 PHOTOS of the Least Bittern were provided by JANET KIRK – thank you! 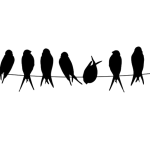 Dr. Jerry Jackson (bottom left) will lead Caribbean birding excursions this December – benefitting the Lakes Park Enrichment Foundation! You’ve heard him reporting With The Wild Things, mornings on WGCU radio. 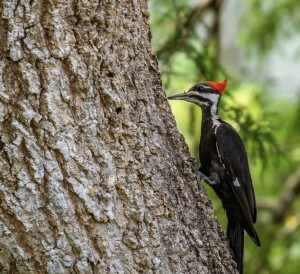 Now you can take advantage of this unique opportunity to go birding in the Caribbean with renowned ornithologist Dr. Jerry Jackson. The cruise departs from Puerto Rico on December 15th, 2019 aboard an intimate, 112-passenger vessel called SeaDream. Ports of call include St John, St Kitts and Nevis, Anguila, St. Barths, Joost Van Dyke, and St Thomas. 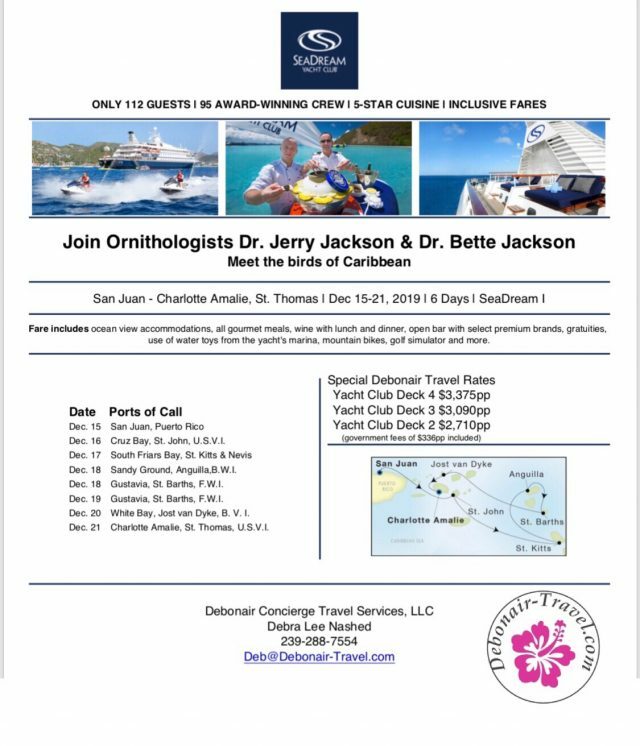 There are complementary and optional field trips with Dr Jackson and his wife Bette – also Dr. Jackson! 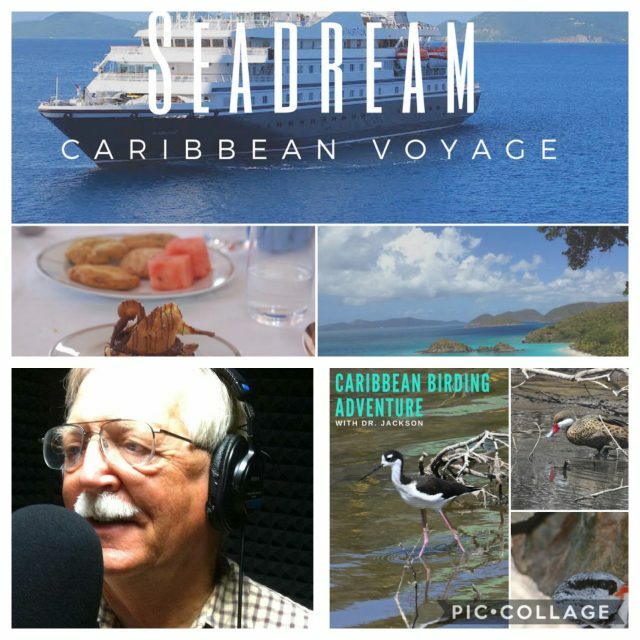 THE BEST PART – for every person that books this cruise who says, “Lakes Park sent me!”, the Lakes Park Enrichment Foundation will receive a generous donation from SeaDream and the travel agency, Debonair Concierge Travel.